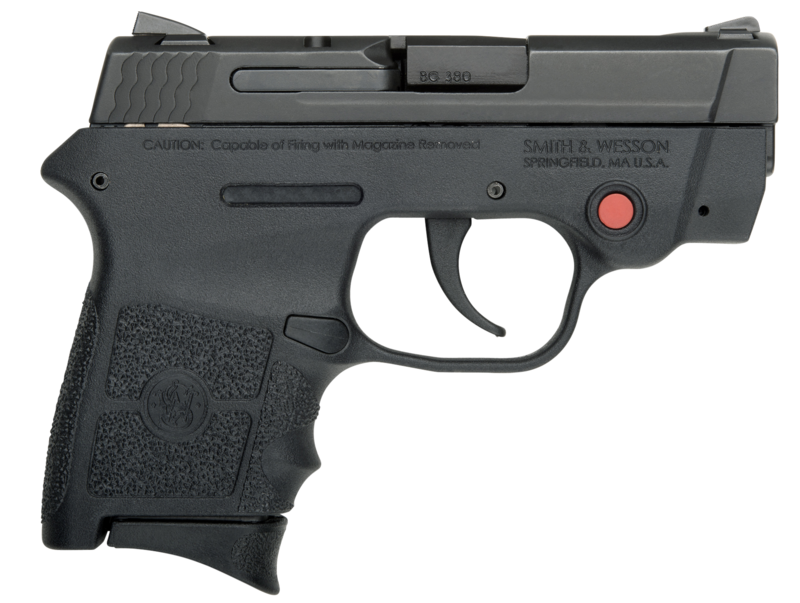 Designed for personal protection, the Smith & Wesson M&P Bodyguard 380 is a compact and lightweight double-action semi-automatic handgun chambered in 380 ACP with a 6+1 capacity. 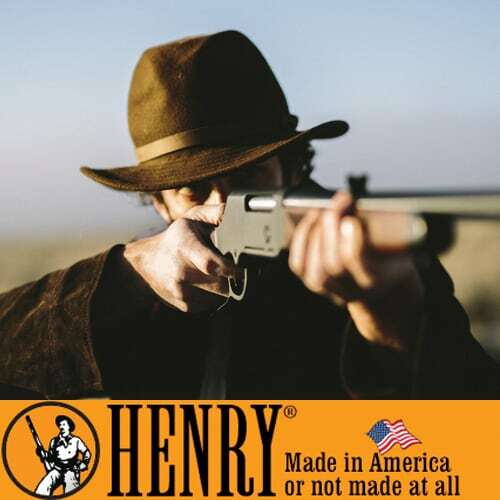 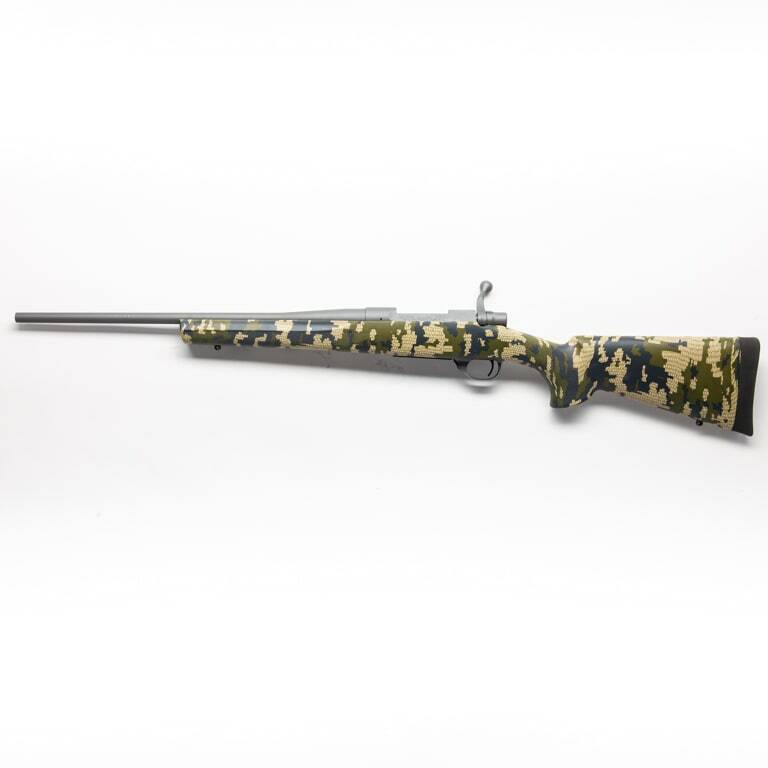 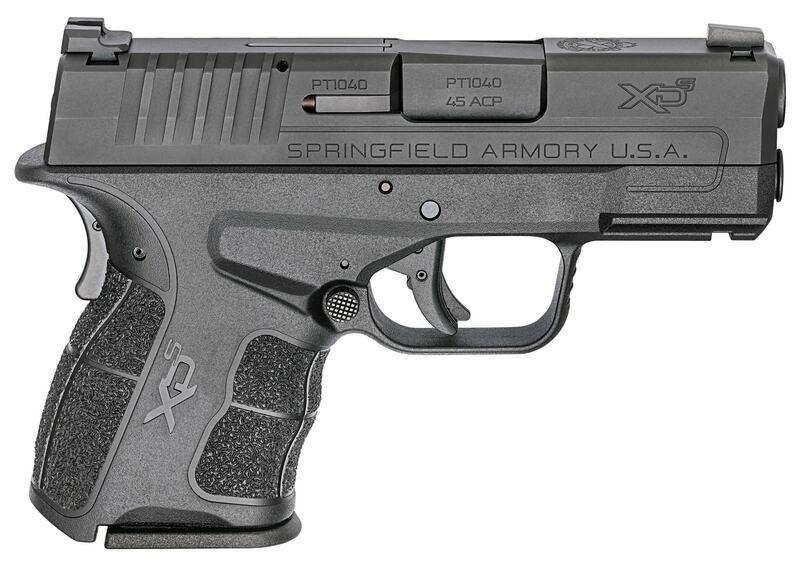 The frame is made of high-strength polymer and the barrel and slide constructed from stainless steel. 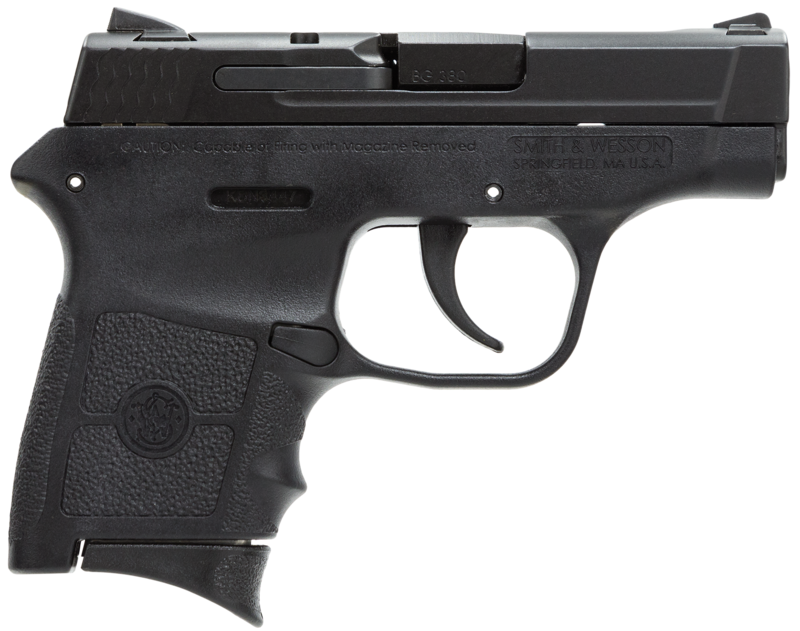 With an overall length of 5.25 inches and weight of just over 12 ounces, the M&P Bodyguard is comfortable and easy to carry and makes a suitable pistol for concealed carry or a backup weapon for law enforcement.